Darren Jew, a Queensland based wildlife photographer has been awarded the Australian Institute of Professional Photographers Nature Photographer of the Year. Darren also achieved the highest scoring print across the whole competition. Darren’s stunning underwater images show marine wildlife in ways rarely seen. Darren was inspired to explore a career in nature photography by his father’s travels in Antarctica, He now pursues a passion for capturing and sharing the wonder of the natural world. After graduating from the Queensland College of Art, Darren first worked in commercial photography, before taking up a position as a photographer with the Queensland National Parks and Wildlife Service, where he worked for eight years. Editor of Tourforce, Tony Charters was working in QPWS at that time and saw first hand Darren’s amazing work early in his career. Darren’s work is now published widely in books, magazines and posters. He’s had the opportunity to photograph extensively across Australia, Africa, Alaska, Patagonia and Antarctica. Darren has introduced many people to the world’s great wildlife and landscape destinations first hand, through small group photography tours, predominantly to Africa and Antarctica and the Pacific. 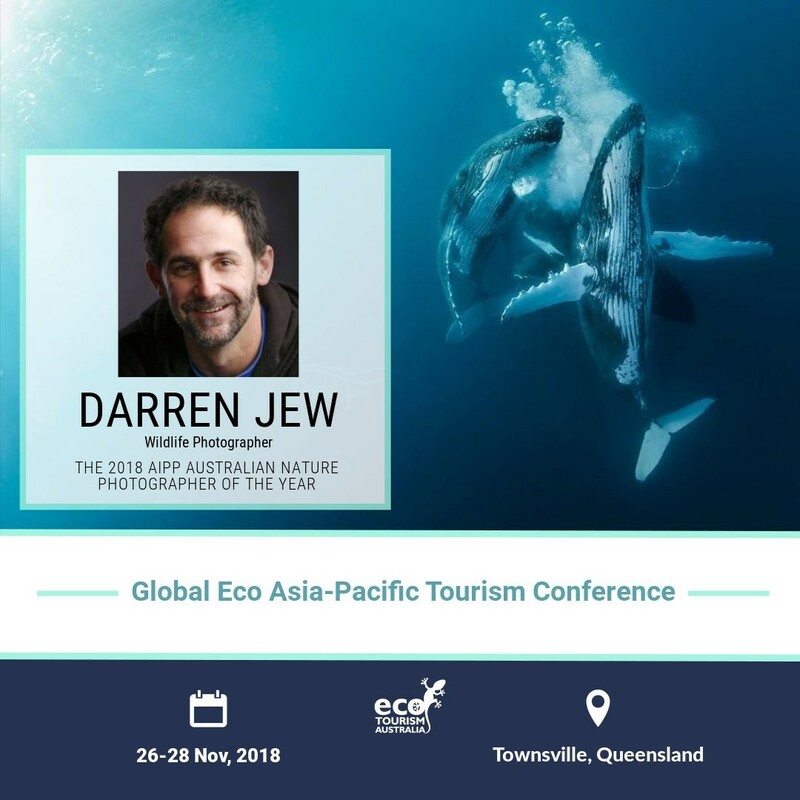 “I am very pleased to announce that Darren has agreed to present a keynote address at Global Eco Asia-Pacific Conference in November. He will beam in directly from Europe where he is running a masterclass on wildlife photography,” Tony said. 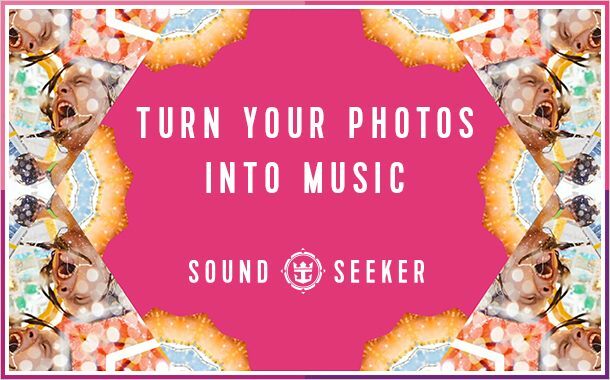 Royal Caribbean International has designed and built a first-of-its-kind tool that transforms traveller happy snaps into an original, shareable soundtrack with a video to match. The digital experience powered by artificial intelligence is specifically designed to use machine learning to seamlessly create original soundtracks based on the content of each photograph. 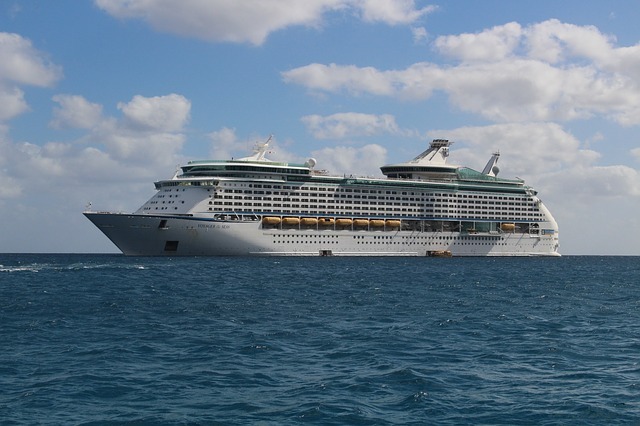 The learning process entailed more than 600 hours in which Royal Caribbean and a team of musicians and technologists reviewed hundreds of music tracks along with 10,000 photos, matching each of the 2.5 million combinations to one of 10 moods. 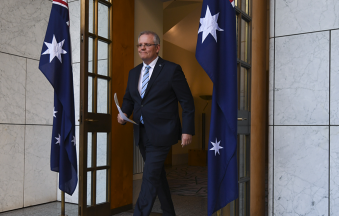 The new Australian Prime Minister has a high level of experience in tourism in both Australia and New Zealand. The new Minister for Trade, Tourism and Investment, Senator The Honourable Simon Birmingham also has a background in tourism and the environment through his roles at the Australian Hotels Association, Wine Makers Federation of Australia and Chief of Staff for State Ministers for Tourism. 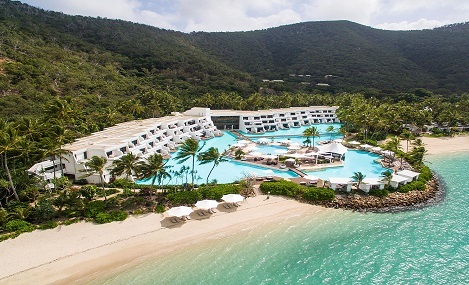 The InterContinental Hotel Group will take over management of Hayman Island in The Whitsunday Islands in 2019 following significant investment to refurbish the product. The new management agreement will see the famous island resort rebranded as Hayman Island, by InterContinental. The 166-room hotel is the only property on the 400-hectare island in one of the world’s most unique locations, accessible via Hamilton Island and then by either luxury vessel or helicopter. New Zealand’s first smart hotel has opened in Queenstown as the ultimate marriage of technology, sustainability, comfort and convenience. The mi-pad Queenstown is a next generation, energy-conscious hotel experience for the smart traveller. The six-storey hotel features 57 rooms with the latest in-room tech, multiple ‘social spaces’ and smartphone room keys enabling guests to set temperatures and mood lighting in their room, request room service or alert hotel staff that they don’t want to be disturbed. The mi-pad hotel concept is the brainchild of Queenstown property developer Lewis Gdanitz based on 15 years of research and travelling. Tourism Western Australia has signed a three-year deal to fund one of the biggest mountain bike events in the Asia-Pacific region under the Regional Events Program. The 220km course Cape to Cape MTB takes in beaches, forests and vineyards in the South-West of Western Australia. The four-day event has grown since its inception in 2008 from 100 riders to now attracting more than 1,200 intrastate, interstate and international competitors. Tourism Western Australia also ran a campaign to promote the 2018 event which included an advertising on TV and Facebook. 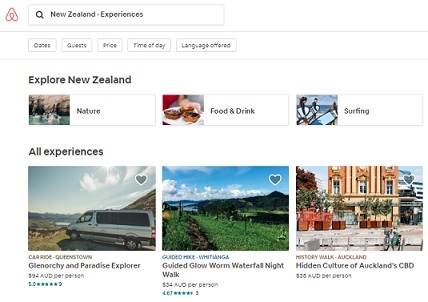 Airbnb, the world’s leading community-driven hospitality platform, has announced the launch of experiences across New Zealand. Airbnb Experiences launched globally in 2016 allowing a host to connect with a global network of more than 300 million travellers. Airbnb Experiences allow travellers to enjoy insider access by offering magical, handcrafted activities, designed and led by inspiring locals. The expansion of Experiences aims to help boost tourism outside of city centres by attracting more people to regional areas of New Zealand. First Airlines is the world’s first virtual reality airline based in Tokyo’s commercial and entertainment district Ikebukuro. Passengers on a First Airlines flight are issued with an official boarding pass and can expect the full on-board experience including inflight meals, flight attendants, in-flight announcements, safety demonstrations, ambient engine and radio sounds simulating the noises within an aircraft using VR headsets within a makeshift aircraft setting. Seated in A380 or A340 aircraft seats, fliers can experience take-off and landing as well as a 360-degree virtual city tour upon arrival at the destinations such as Paris, New York, Rome and Hawaii. 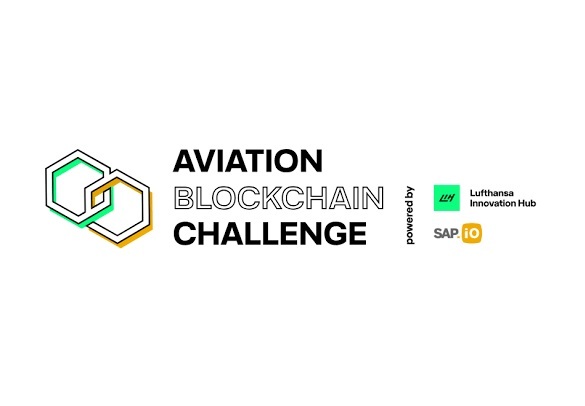 The Lufthansa Innovation Hub and SAP.iO Berlin Foundry have announced the creation of the Aviation Blockchain Challenge which aims to reinvent the traveller experience, airline operations and supply chain with Blockchain. The best three ideas per category will be nominated for the mentoring program which will start in September 2018, with the opportunity to pitch for further collaboration at the Lufthansa Innovation Forum at Lufthansa’s headquarters in Frankfurt am Main. 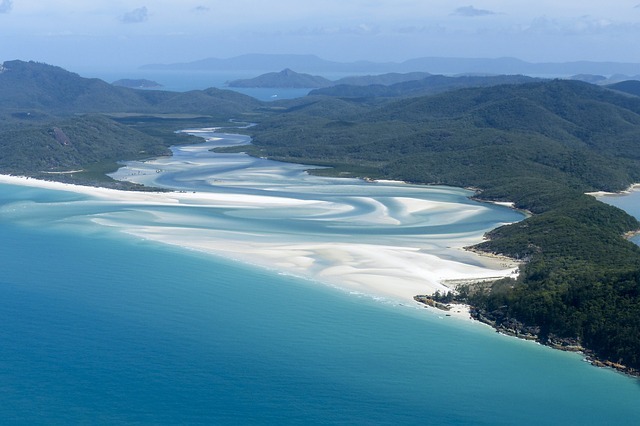 In a Queensland first, Langford Reef in the Whitsunday Islands will become home to a new installation of underwater and inter-tidal art as part of a trial installation including four sculptures by local artist Adriaan Vanderlugt. The trial installation is being funded through the Queensland Government and Federal Government’s $7 million Tourism Recovery Fund to assist the Whitsundays tourism industry post Cyclone Debbie. Stakeholders in this project include The Great Barrier Reef Marine Park Authority, Queensland Parks and Wildlife Service, Tourism Whitsundays, Reef Ecologic and the CSIRO. London-based practice Baharash Architecture have designed three self-sustaining biodome attractions for the United Arab Emirates. 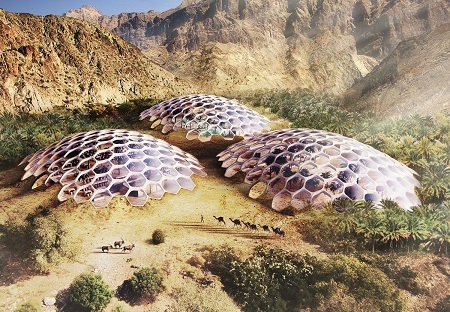 Located in the Al Hajar Mountains, the project will provide facilities for a wildlife conservation centre, a restaurant, educational workshops and an adventure-based wilderness retreat all housed within the three giant domes. They will be powered by 100% renewable energy and an oasis spring allowing water extracted from the ground to be used in the resort before being treated onsite and recycled. Australia’s longest continuous hiking, cycling and horse-riding trail has been completed in South-East Queensland. 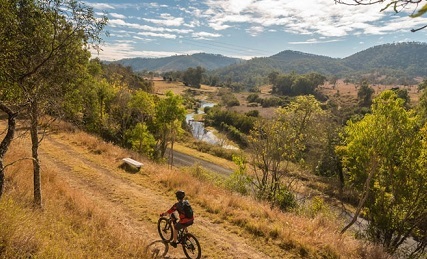 The Brisbane Valley Rail Trail is a 161-kilometre continuous trail delivering a unique recreational experience for bushwalkers, cyclists and horse riders. The project started in 2017 and includes major crossings at Ivory Creek, Emu Creek and Wallaby Creek and several road crossings across the D’Aguilar Highway and the Brisbane Valley Highway. Neste and Dallas Fort Worth International Airport (DFW) are collaborating to drive sustainable aviation operations and reduce air pollution from aircraft at DFW. They are examining solutions to reduce the emissions and carbon footprint of airlines operating from DFW and solutions for decarbonising aviation such as renewable de-icing, paints and plastics. 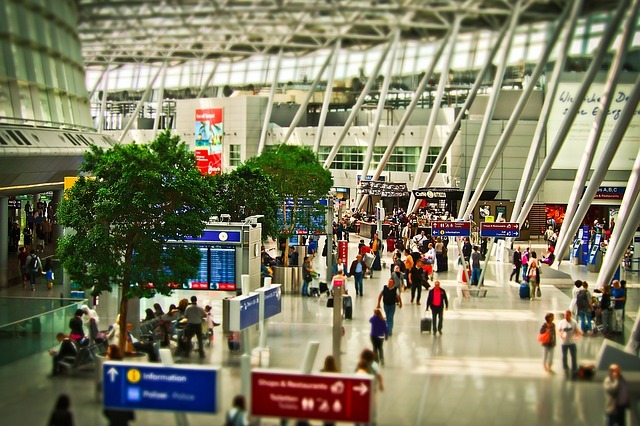 Dallas Fort Worth International Airport welcomes more than 67 million customers along their journey every year making it one of the most frequently visited superhub airports in the world. Visit Victoria has launched a new marketing campaign that encourages Melburnians to venture out to Victoria’s regions. 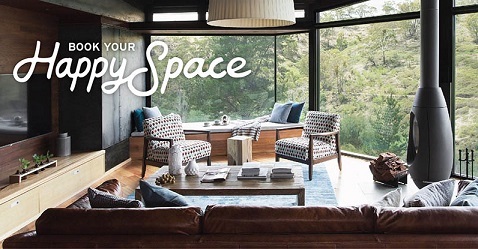 The Your Happy Space campaign profiles regional Victoria’s diverse experiences and world-class culinary, art, music, nature and cultural offerings. It will include a new film piece to be rolled out across television, cinema and digital channels, and fully integrated digital, social media, public relations and partnership activity, including a dedicated website. The NSW Government has released a Cruise Development Plan which recognises the need for port facilities to support continued cruise industry growth and its increasing contribution to the national and state tourism economy. One of the actions will see the industry work with the NSW Government to undertake a feasibility studies required for the development of an additional cruise facility at Port Botany to ease port congestion at the existing terminals in Circular Quay and White Bay. 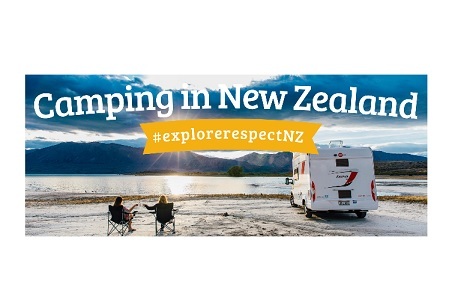 The latest report by the New Zealand Responsible Camping Working Group assesses the place of camping in New Zealand and provides recommendations for creating a successful management system such as nationally consistent ‘camping zones’, legislative reviews, regulatory action, marketing campaigns and funding for local councils. The Responsible Camping Working Group brings together representatives from the public and private sectors including rental vehicle operators, tourism associations, local councils and government agencies. Princess Cruises’ 2018 Global Relaxation Report compares the sleep and relaxation habits of 12,000 people across 12 countries. 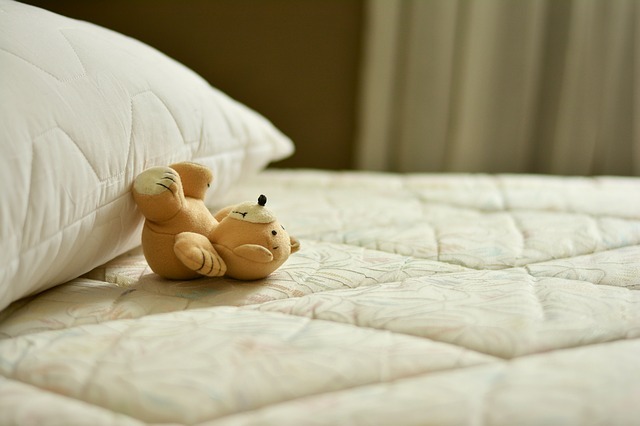 Conducted by Wakefield Research for Princess Cruises, the new study underlined that sleep continued to trouble people around the globe and across generations, whether at home or while travelling. The report included survey respondents from Australia, the U.S.A, Singapore, Taiwan, Japan, Hong Kong, China, Korea, Indonesia, Malaysia, Vietnam and the U.K. 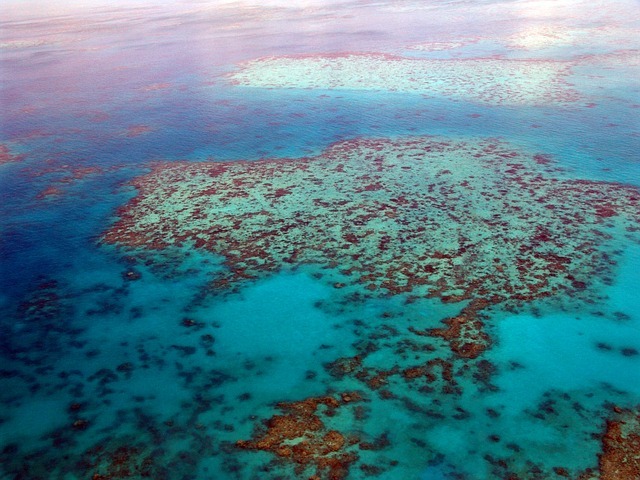 The Queensland Government has committed up to $25 million to deliver the Great Barrier Reef Island Resort Rejuvenation Program which includes a contestable Great Barrier Reef Island Resorts Rejuvenation Fund available to eligible resort owners and operators (including leaseholders) to assist in rejuvenating the resorts on Great Barrier Reef Islands. Funding will be available up to $5 million per application and will need to be matched dollar for dollar by the applicant through an equal cash contribution for eligible projects. Applications close 1 October 2018. The Queensland Government has appointed 20 new Young Tourism Leaders and launched an Instagram site to promote tourism job opportunities for young people. The Young Tourism Leaders program engages with school, TAFE and university students across Queensland. 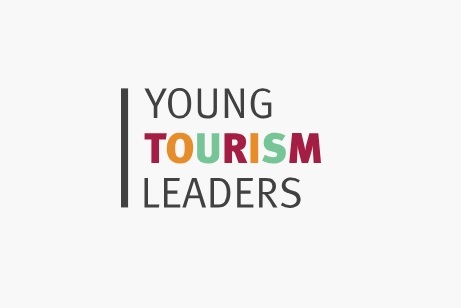 The Young Tourism Leaders Program is a key priority under ‘Advancing Tourism 2016-20’ – the Queensland Government’s plan to grow the industry and create tourism jobs. The Instagram account will feature industry and training updates for young people as well as job vacancies. 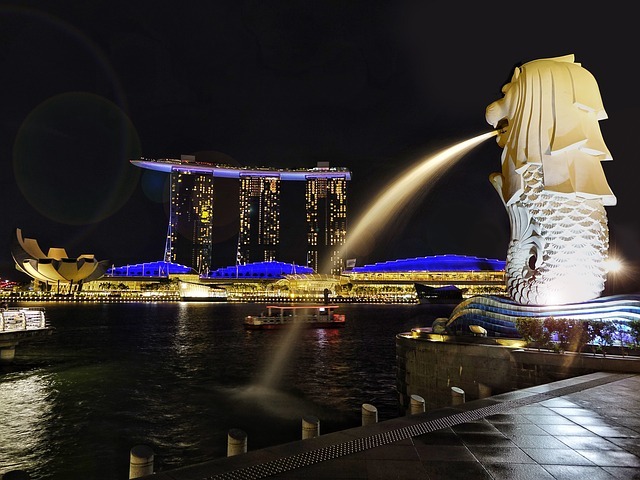 ITB Asia 2018 will take place at Marina Bay Sands in Singapore from 17-19 October 2018. The three-day B2B event will feature leisure, corporate and MICE travel companies from the Asia-Pacific region, Europe, the Americas, Africa and the Middle East. 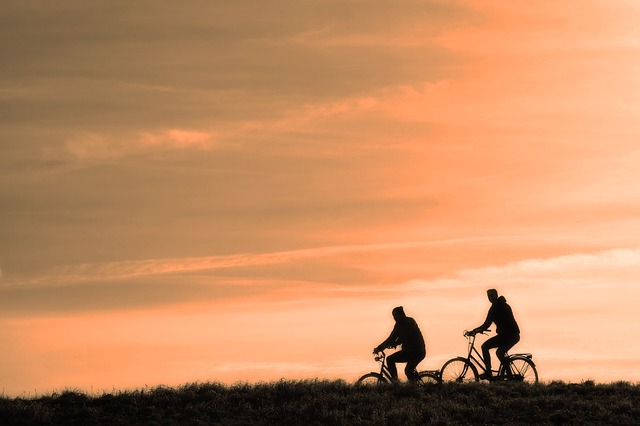 The Bicycle Tourism and the Australian Walking and Cycling conferences will be held from 26-30 October 2018 in Bendigo, Victoria. 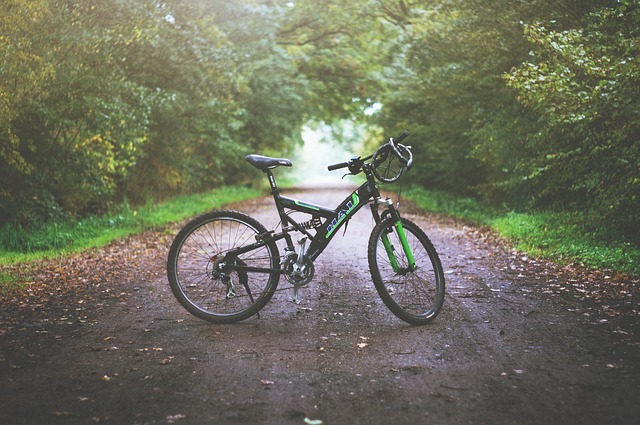 The program will include an interactive workshop for local government authorities, community organisations and businesses wanting to establish, expand and optimise their bicycle tourism potential. 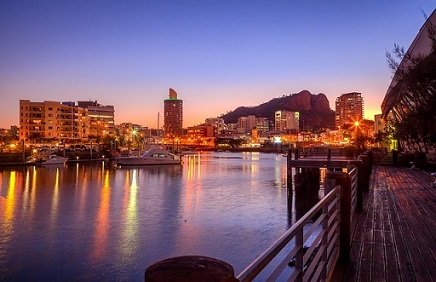 The Global Eco Asia-Pacific Tourism Conference is seeking papers for its workshops and keynote program from 26-28 November 2018 in Townsville, Queensland. The event will focus on the evolving role of ecotourism in economic development, conservation and cultural understanding.